A graduate of Skidmore College with degrees in Dance and English, Katie began studying Pilates in 2011 at the urging of her ballet teacher. The work completely transformed her body and her dancing. Once an over-cooked spaghetti noodle, Katie found herself becoming a little more al dente – stronger in her core and toned all over. Hooked, Katie decided to become a teacher and share this invaluable method. 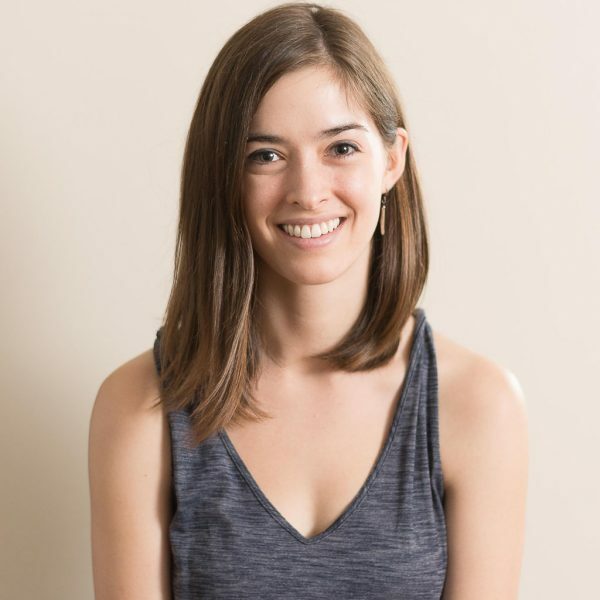 A certified Romana’s Pilates Instructor, she completed most of her training in Saratoga Springs at Reform: A True Pilates Studio with frequent trips to True Pilates New York. Katie is beyond thrilled to have joined the Pilates Movement team in September 2014!